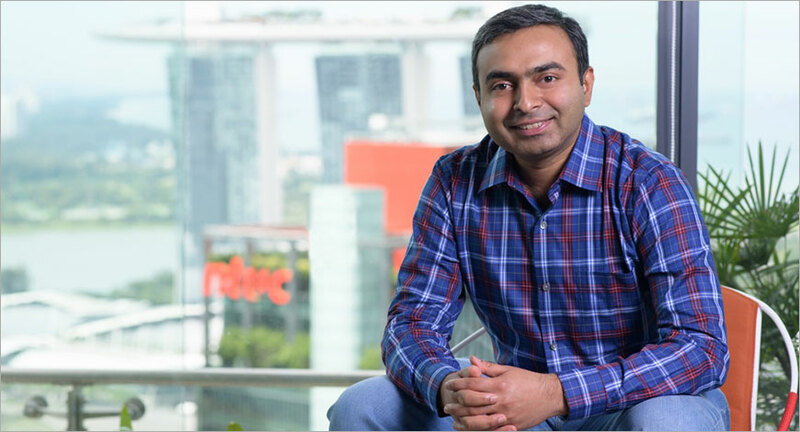 Through its data-driven technology, Criteo (NASDAQ: CRTO), the advertising platform for the open Internet, partnered with Tata CLiQ, Tata Group’s multi-brand, Phygital ecommerce platform in India, to better understand their shoppers’ online browsing behaviour. The App Advertising through Criteo Dynamic Retargeting has helped TataCLiQ in delivering visually appealing ads and increasing their customer engagement. As a trend there has been a rapid rise in customers using multiple devices and multiple platforms while browsing for shopping. Therefore, targeting the consumer at the right time, providing convenience and personalised engagement has been the key to achieve the desired results. With Criteo’s in-app retargeting solution, Tata CLiQ has been delivering personalised ads that are scalable to all ad sizes across a wide variety of mobile apps. Tata CLiQ has delivered the right ad at the right moment in the shopper’s journey, so that customers are encouraged to purchase, rather than just browse, thereby also solving the issue of friction in a purchase journey. “India is also recognised as the country with most numbers of mobiles apps installed, which is why app becomes a crucial point of conversion. But with the variety of choices and large number of apps in the market, marketers face the challenge of high abandonment rate of apps after the initial usage. By adopting app retargeting, marketers can boost their in-app engagement strategy and keep up with local, mobilefirst shoppers, thereby offering a great in-app shopping experience to customers. Our endeavour is to help ecommerce companies increase sales; and ensure that shoppers complete a transaction, rather than losing their interest and shifting to another website,” added Dabhade.